What is the most important information I should know about cyclosporine? You may not be able to use this medicine if you have kidney disease, untreated or uncontrolled hypertension (high blood pressure), any type of cancer, or psoriasis that has been treated with PUVA, UVB, radiation, methotrexate (Trexall), or coal tar. MAKE SURE ALL DOCTORS INVOLVED IN YOUR CARE KNOW YOU ARE TAKING CYCLOSPORINE. Cyclosporine can cause serious side effects, including kidney failure or life-threatening infection. While using cyclosporine, you will need frequent blood tests to be sure cyclosporine is not causing harmful effects. 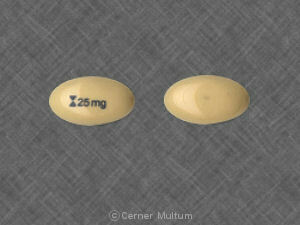 Cyclosporine is used to prevent organ rejection after a kidney, heart, or liver transplant. 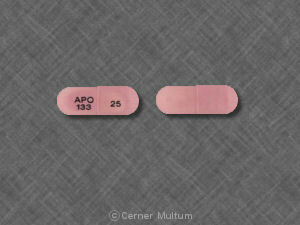 Cyclosporine is also used to treat severe psoriasis or severe rheumatoid arthritis. What should I discuss with my health care provider before taking cyclosporine? Cyclosporine can lower blood cells that help your body fight infections, or cause your body to produce too much of a certain type of white blood cells. This can lead to serious and sometimes fatal conditions, including cancer, a severe brain infection that can lead to disability or death, or a virus that can cause failure of a transplanted kidney. Talk with your doctor about your specific risk. MAKE SURE ALL DOCTORS INVOLVED IN YOUR CARE KNOW YOU ARE TAKING CYCLOSPORINE. 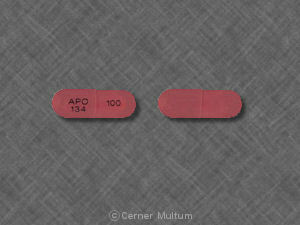 You may take cyclosporine with or without food, but take it the same way each time. Cyclosporine should be given in two separate doses each day. Try to take the medication at the same dosing times each day. While using cyclosporine, you will need frequent blood or urine tests to be sure cyclosporine is not causing harmful effects. Your condition may need to be treated with a combination of different drugs. Use all medications as directed by your doctor. 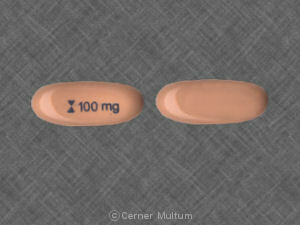 Read the medication guide or patient instructions provided with each medication. Do not change your doses or medication schedule without your doctor's advice. Every person taking cyclosporine should remain under the care of a doctor. What should I avoid while taking cyclosporine? Grapefruit and grapefruit juice may interact with cyclosporine and lead to unwanted side effects. Avoid the use of grapefruit products while taking cyclosporine. Do not receive a "live" vaccine while using cyclosporine. The vaccine may not work as well during this time, and may not fully protect you from disease. Live vaccines include measles, mumps, rubella (MMR), polio, rotavirus, typhoid, yellow fever, varicella (chickenpox), zoster (shingles), and nasal flu (influenza) vaccine. Avoid exposure to sunlight or tanning beds. Cyclosporine can make you sunburn more easily. Wear protective clothing and use sunscreen (SPF 30 or higher) when you are outdoors. signs of infection --fever, chills, flu-like symptoms, mouth sores, skin sores, feeling light-headed or short of breath, rapid heart rate. What other drugs will affect cyclosporine? Cyclosporine can harm your kidneys. This effect is increased when you also use certain other medicines, including: antivirals, cholesterol-lowering drugs, chemotherapy, injected antibiotics, medicine for bowel disorders, medicines to treat autoimmune disorders, medicine to prevent organ transplant rejection, stomach acid reducers (Tagamet, Zantac), and some pain or arthritis medicines (including aspirin, Tylenol, Advil, and Aleve). This list is not complete and many other drugs can interact with cyclosporine. This includes prescription and over-the-counter medicines, vitamins, and herbal products. Give a list of all your medicines to any healthcare provider who treats you. Copyright 1996-2017 Cerner Multum, Inc. Version: 6.01. Revision date: 9/14/2015.